Beloved husband of DENISE. Loving father and father-in-law to TROY and DIANNE, NICOLE and KEVIN. Much loved grandfather to ZAC, KHYE, CHARLIE, FLYNN and HARVEY. A dear brother, brother-in-law, and uncle to the WALLACE and HARTNETT FAMILIES. 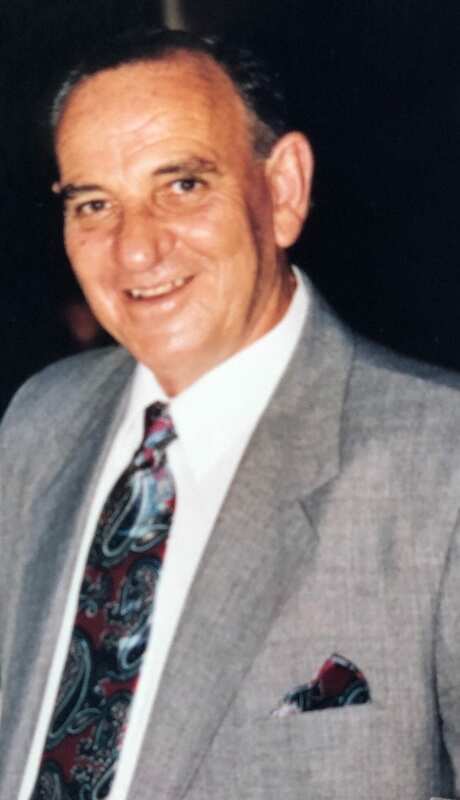 Family and friends of MAURIE are warmly invited to attend his Funeral Service in the Catholic Church of the Holy Spirit, Barton St., Kurri Kurri this THURSDAY, 11.04.2019 at 10:00am.